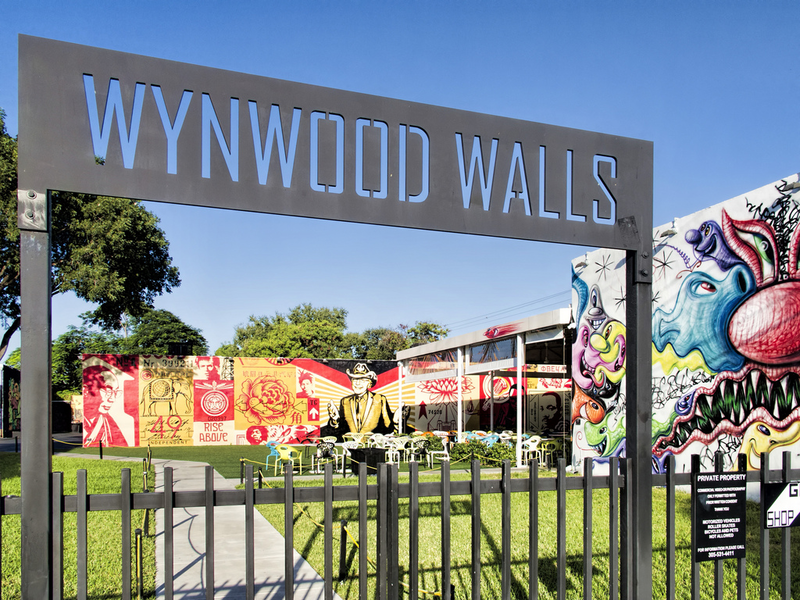 Wynwood is a neighborhood in Miami, Florida. Wynwood is best known for being a prominent entertainment district, dotted with artwork, restaurants, breweries, clothing stores, dance venues, among other retail options. Formerly an industrial district, the area is highlighted by colorful murals that cover the walls of many of the buildings. It is north of Downtown Miami and Overtown, and adjacent to Edgewater. Wynwood was long referred to as “Little San Juan”, and commonly known as “El Barrio” as many Puerto Ricans began immigrating to this Miami neighborhood from the island and northeastern cities in the 1950s. Puerto Rican-owned restaurants, shops, markets, and other businesses line the streets of Wynwood. Since the early 2000s, the neighborhood has seen a rising amount of investments and attention, expanding the scope of the region. 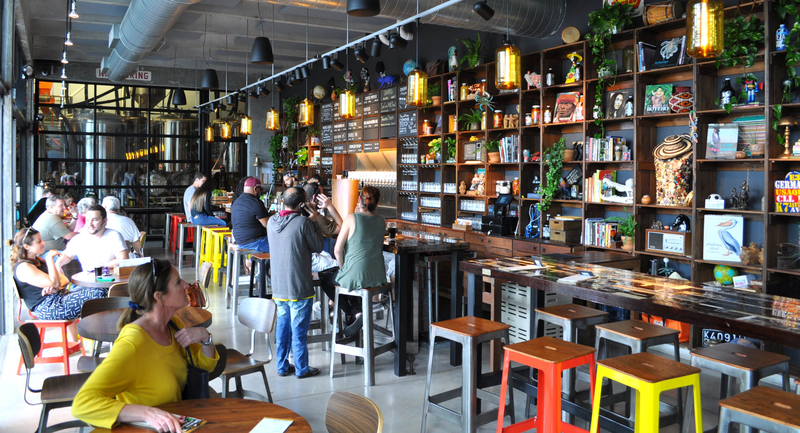 This brought renewed attention to the area, and previously abandoned warehouses have begun to be occupied by artists, restaurants, cafés, and lounges. 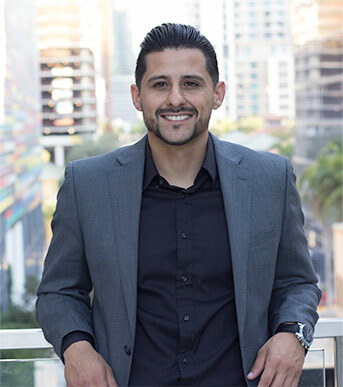 Tony Goldman, a developer, also assisted in the growth of Wynwood by creating a mecca out of the already present graffiti. In 2009, artists commissioned by Goldman helped create in the Wynwood Art District what is now the Wynwood Walls, an outdoor exhibition of rotating street art. Wynwood is a perfect place where you don’t have to worry about dressing up to go out. You can relax and enjoy your favorite drink with friends or a delicious meal at a one of its many restaurants. 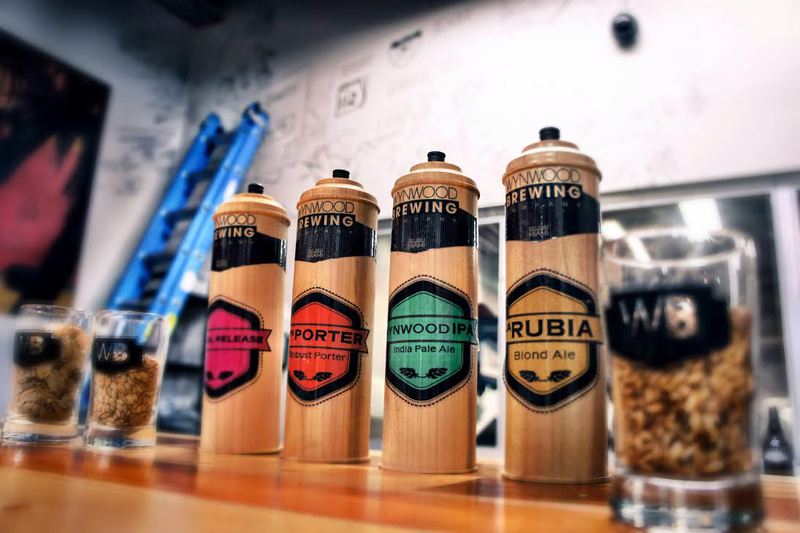 Wynwood has a great craft beer scene with over 4 local breweries (Wynwood Brewing, Concrete Beach, J Wakefields, and Veza Sur) that make some of the best beers in the South East. Wynwood is also one of the main hubs for the famous Art Basel which occurs annually in December in Miami-Dade County, drawing over 70,000 visitors from all around the world.